An unexpected problem has been discovered in the version of Rhythm Thief that was available yesterday on the Apple App Store, so we have removed it temporarily from the store as we work on a fix. Our development team is hard at work to update the game and it will be back online very soon. Anyone who has purchased the game already will be able to play it as soon as it is back. We will keep you updated and we thank you in advance for your continued patience. 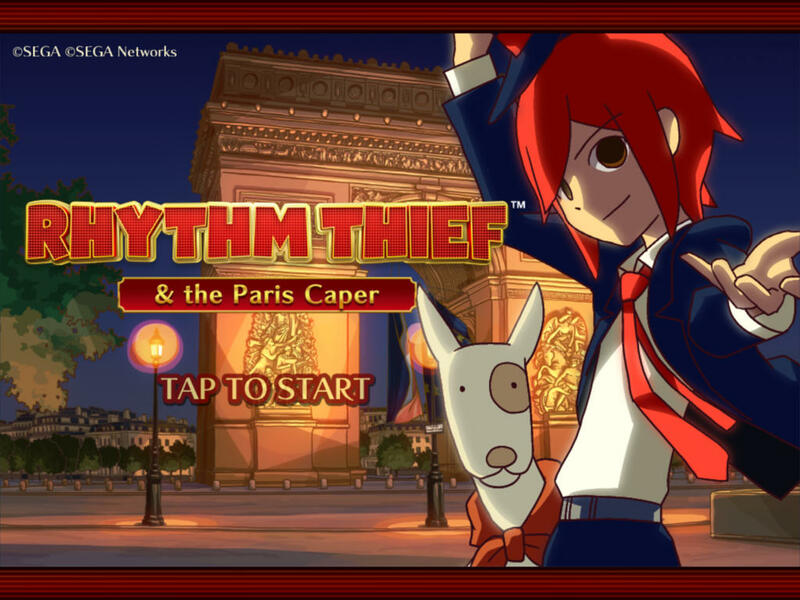 Rhythm Thief & The Paris Caper is based on Rhythm Thief & the Emperor’s Treasure for Nintendo 3DS. 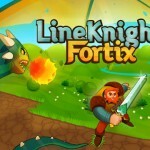 It's a rhythm-based adventure game that has players dancing, fighting, and stealing their way across missions, challenges, and mini-games. 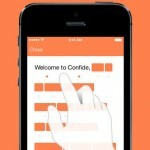 It was released yesterday as a universal iOS game priced at $9.99. But, as mentioned, it has been withdrawn until further notice. We'll be sure to let you know once Rhythm Thief & The Paris Caper capers back into the App Store.